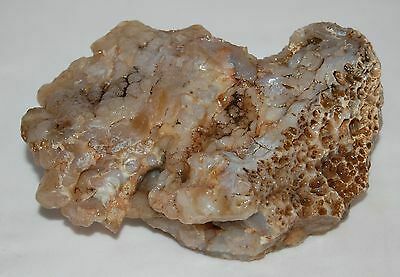 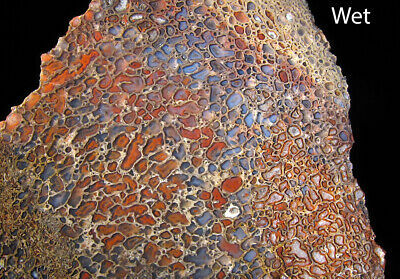 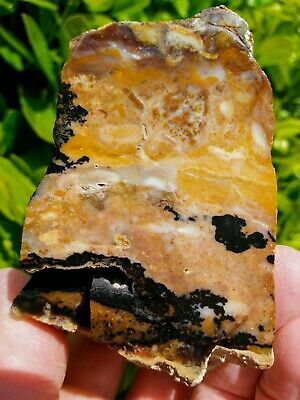 Rare Old Time Face Cut Paiute Dendritic Agate Jasper Specimen Oregon 1Lb 3.7Oz! 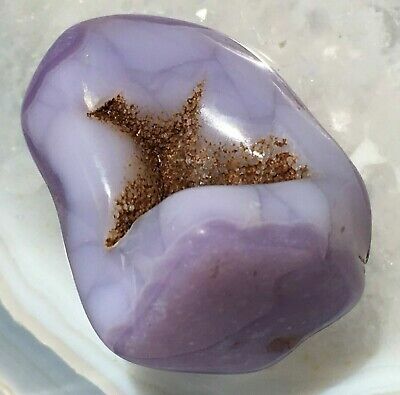 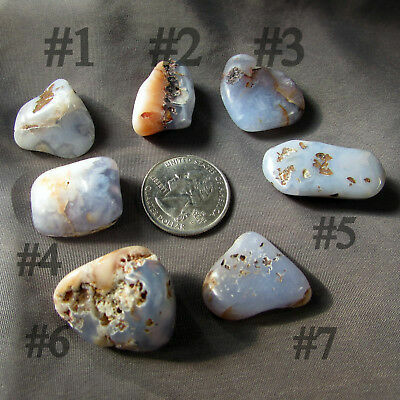 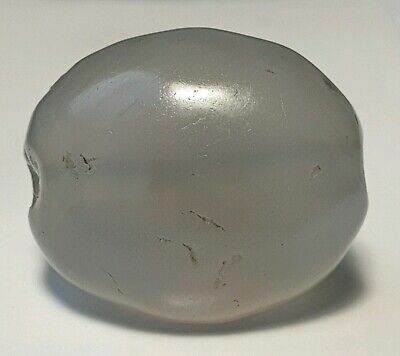 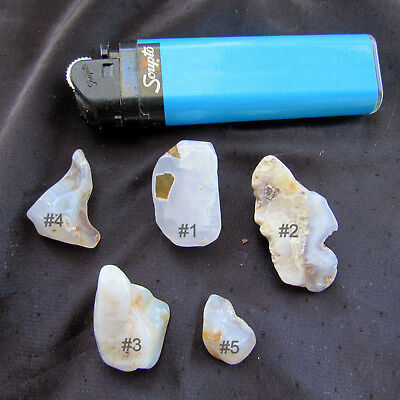 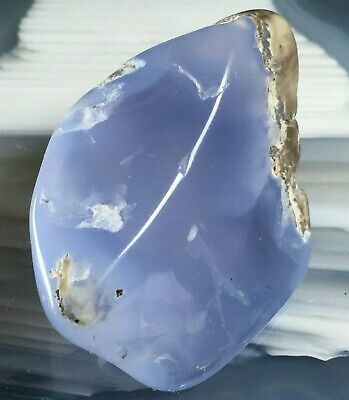 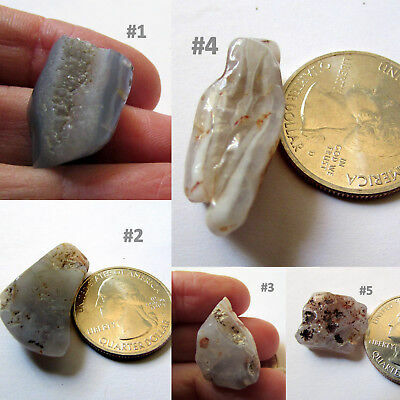 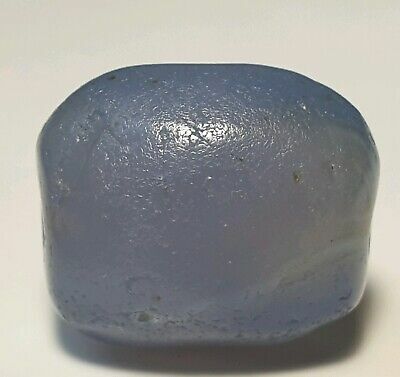 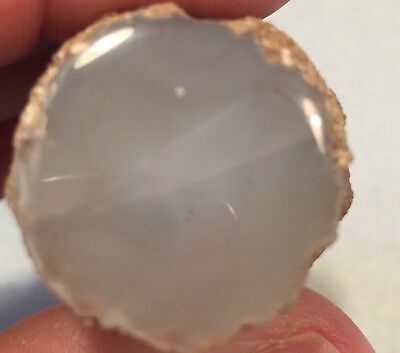 Rare Old Stock Natural Rough Specimen Blue Botryoidal Agate Chalcedony 1+ lbs. 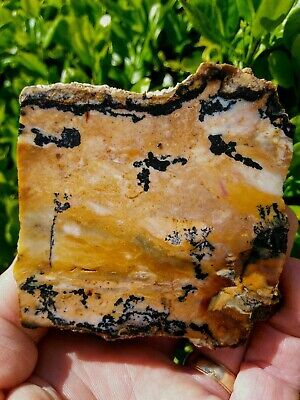 Rare Old Time Face Cut Paiute Black Dendritic Agate Jasper Specimen Oregon 12Oz! 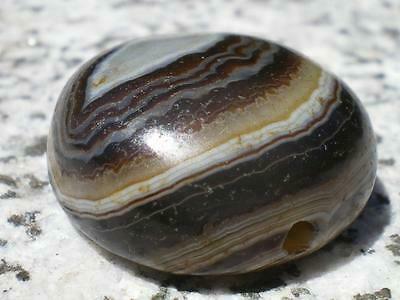 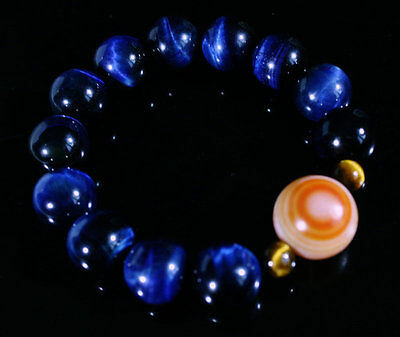 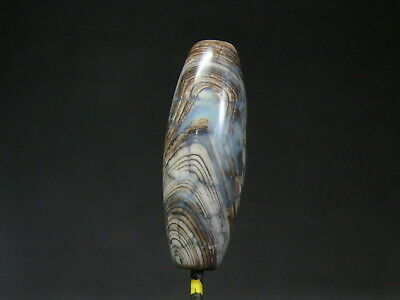 (dV317) Old Natural Blue Agate Salomon Suleimani DZI Bead. 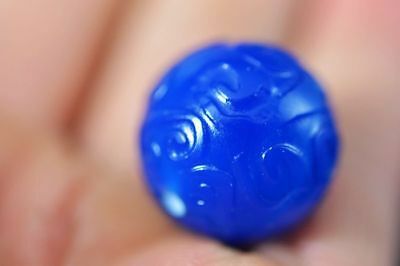 Very Rare !!!! 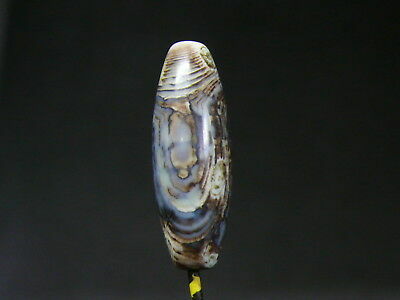 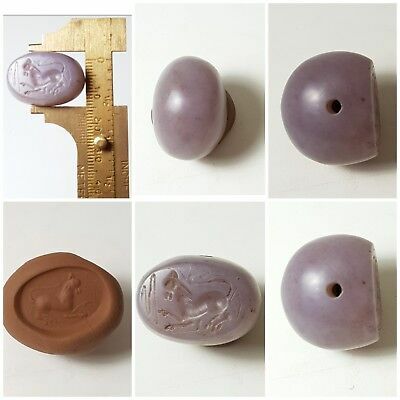 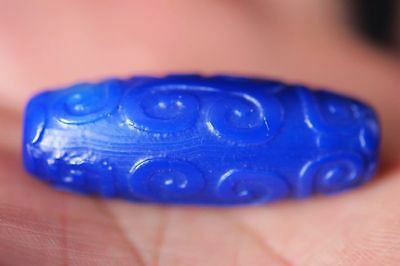 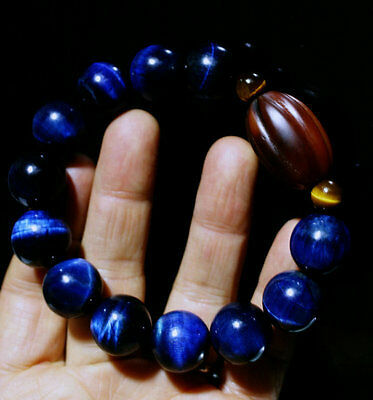 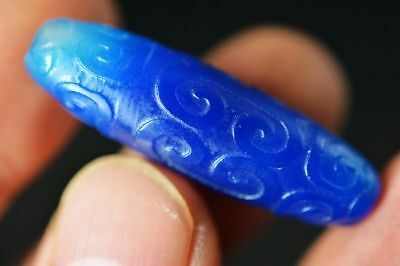 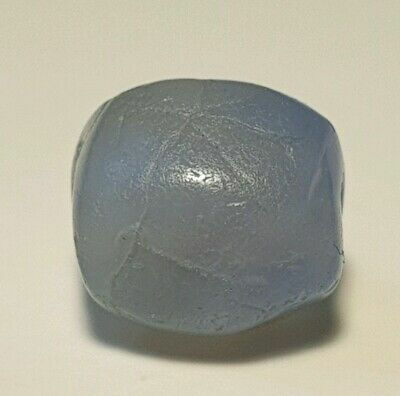 (dV316a) Old Natural Blue Agate Salomon Suleimani DZI Bead. 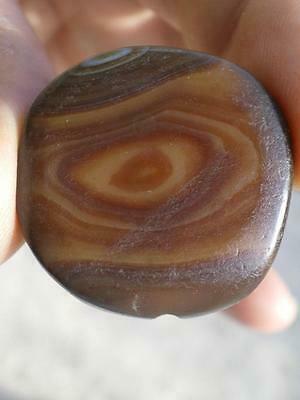 Very Rare !!!! 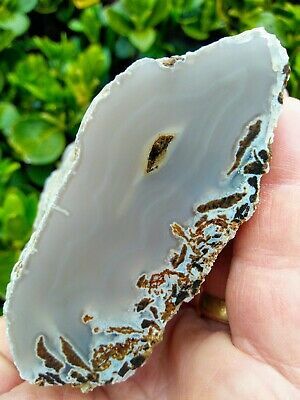 Large Rare Polished Friend Ranch Thunderegg Half Blue Black Agate Lace 1.25Lbs!